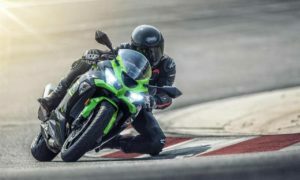 India Kawasaki Motors has announced that the deliveries of the Ninja ZX-6R has commenced from 1st week of February 2019. 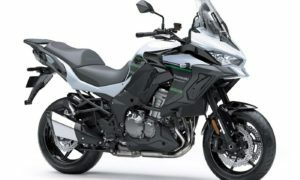 Pre-bookings began on November 2018, and the bike was launched on January 15, 2019. 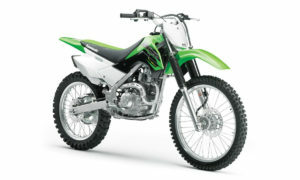 “The Ninja ZX-6R created a great stir when its entry in Indian market was announced. 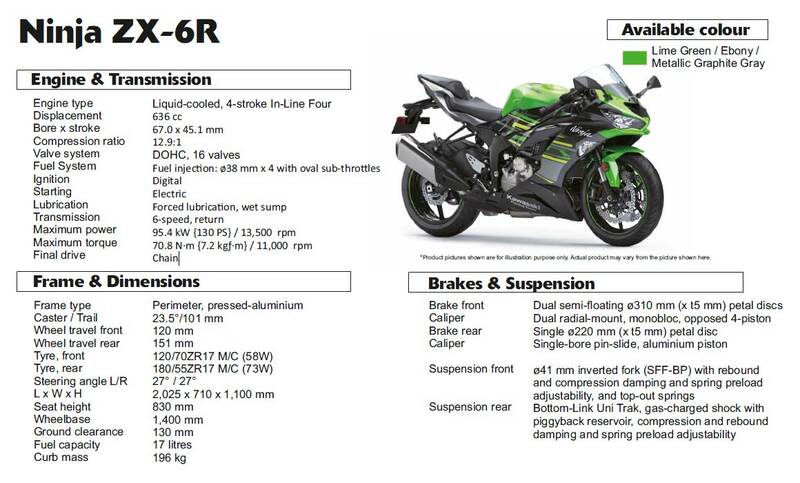 Because the Ninja ZX-6R is an ambitious project for us, starting deliveries of the Ninja ZX-6R is indeed an exciting moment. 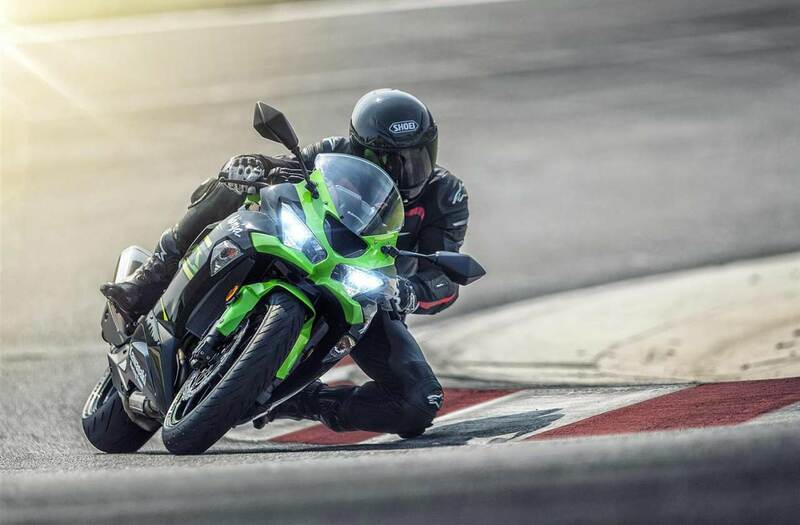 We hope that our customers relish riding Ninja ZX-6R on streets as well as on race tracks,” said Naoki Matsumoto – Managing Director, India Kawasaki Motors.